AUSN-USJR Bioethics Seminar, USJR, Cebu, the Philippines, 6 March 2019. AUSN Seminar on Science, Philosophy and Bioethics and the ethos of Japan, Tokyo, Japan, 3 March 2019. Joint All India Association of Bioethics (AIBA)-AUSN Bioethics, Sustainability and Global Health Training Workshop, 8-11 December 2018, Chennai, Tamil Nadu, India. Partners included: Accredited Universities of Sovereign Nations, All India Association of Bioethics (AIBA), American University of Sovereign Nations (AUSN), Loyola ICAM College of Engineering and Technology (LICET), Saveetha Institute of Medical and Technical Sciences (SIMATS), ﻿ ﻿﻿Madras Christian College, Madras University, and Eubios Ethics Institute. African Asian Bioethics Forum Honouring Nelson Mandela (and the Sixteenth Youth Peace Ambassador Training Workshop (YPA16)﻿, 22 – 24 August 2018, Centre in Indigenous Knowledge Systems (CIKS), University of KwaZulu-Natal, Westville Campus, Durban, South Africa. Joint Bangladesh Bioethics Society (BBS)-American University of Sovereign Nations (AUSN) Bioethics and Academic Integrity Training Workshop, 3-5 August 2018, National Heart Foundation,Dhaka, Bangladesh. ﻿AUSN Training Workshop on Ethics and Professional Responsibility, 6-7 June 2018,﻿﻿ Cambridge, England. ﻿Joint SHRG-AUSN Training Workshop on Ethics and Professional Responsibility: Bioethics, Law and Love in a Pluralistic World, 8-10 June 2018, London, England. Partners include: Sikh Human Rights Group (SHRG), Accredited Universities of Sovereign Nations, American University of Sovereign Nations (AUSN), Eubios Ethics Institute. ﻿Joint AUSN - Chulalongkorn University Intensive Bioethics, Sustainability, Peace and Global Public Health Training Workshop, Maha Chakri Sirindhorn Building, Chulalongkorn University, Bangkok, Thailand, 5-7 March 2018. Joint Workshop between American University of Sovereign Nations (AUSN), Center for Ethics of Science and Technology, Chulalongkorn University, Eubios Ethics Institute, International Peace and Development Ethics Center. AUSN Intensive Bioethics and Global Public Health Training Workshop, Hotel Mountain View, Kathmandu, Nepal, 1-3 March 2018. Joint Workshop between American University of Sovereign Nations (AUSN)﻿; Youth's UNESCO Club; Medical Laboratory Association of Nepal; and Eubios Ethics Institute. ﻿Joint AUSN-DGHS-BBS Intensive Bioethics and Research Ethics Workshop, 3-5 December 2017.﻿ Directorate General of Health Sciences (DGHS), Dhaka, Bangladesh. 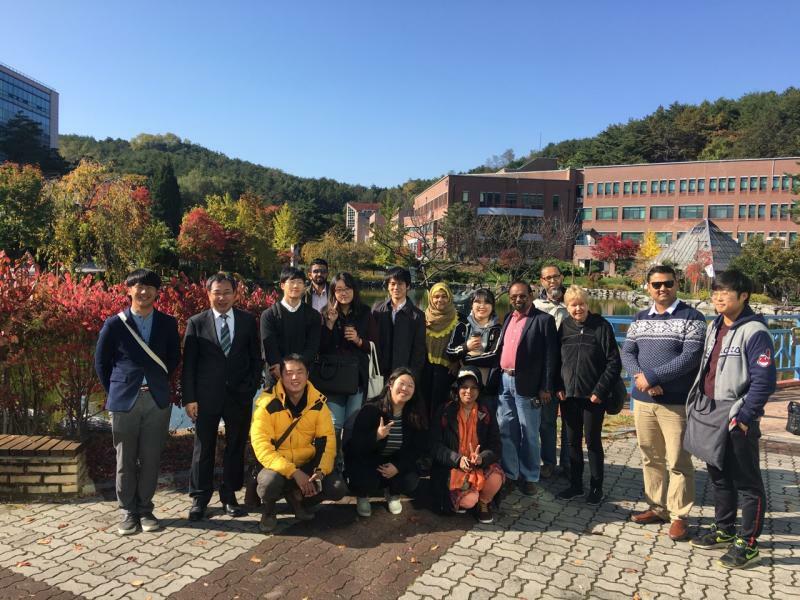 Joint AUSN-Gangneung-Wonju (GWNU) National University Bioethics Conference,28-30 October 2017, Gangneung, Republic of Korea (Agenda, pdf file) Organisers: Gangneung-Wonju National University (GWNU), American University of Sovereign Nations (AUSN), Asian Bioethics Association, Eubios Ethics Institute, Youth’s UNESCO Club, Nepal in cooperation with the Korean Bioethics Association. Joint AUSN-KAIST ﻿International Conference on Ethical Policy, Science and Technology at KAIST, 30 October – 2 November 2017, Daejoon, Republic of Korea (Agenda, pdf file) Organisers: Graduate Program in Science and Technology Policy (STP) at KAIST (Korea Advanced Institute of Science and Technology), Daejoon; American University of Sovereign Nations (AUSN), in cooperation with Youth’s UNESCO Club, Nepal; Eubios Ethics Institute, New Zealand, Japan and Thailand; and United Nations Academic Impact. Joint AUSN-Bangladesh Society of Bioethics Intensive Bioethics Training Course, 15-16 July 2017 in Dhaka, Bangladesh. Draft agenda including graduations. 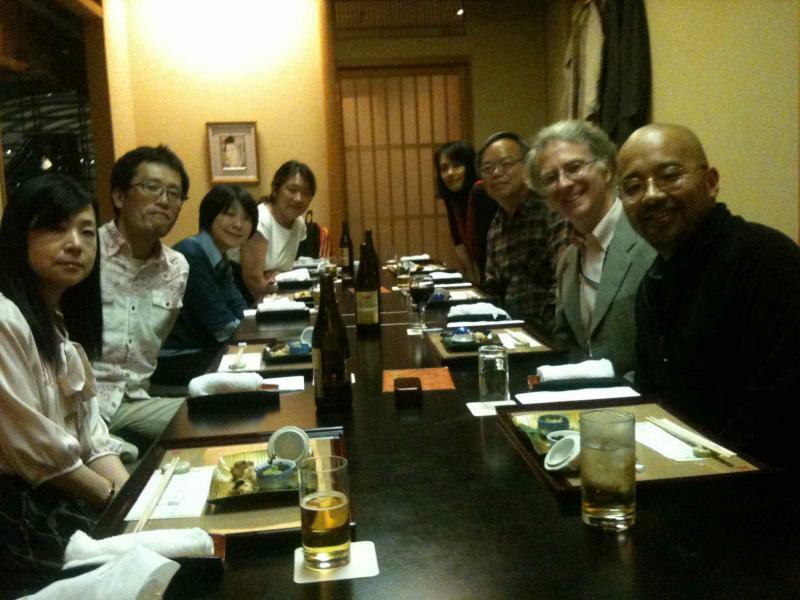 ﻿﻿﻿Tenth Kumamoto Bioethics Roundtable: Bioethics and Conflict Resolution in the Age of Advanced Technology﻿, Kumamoto, Japan. 19-21 November 2016. 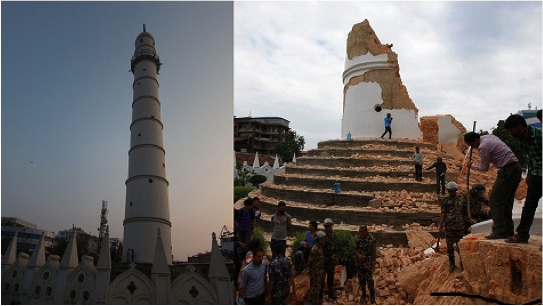 Disaster Ethics and Ninth Looking Beyond Disaster (LBD9) 21-22 November in Kumamoto, Agenda (pdf file). AUSN Bioethics and Peace Professional Development Workshop, 13 November 2016, Alana Yogyakarta Hotel and Convention Center﻿, Jogyakarta, ﻿Indonesia. ﻿Joint Perdana-USM-AUSN﻿ Intensive Bioethics Course on Professional Development in Teaching, Manuscript and Thesis Writing Training, Perdana University, ﻿Kuala Lumpur, Malaysia, 9-11 November 2016. (pdf). ﻿AUSN Intensive Bioethics, IKS and Public Health Course, 15 September 2016, Durban, South Africa. The eThekwini Municipality Municipal Institute for Learning (MILE), DST-NRF-IKS Centre in UKZN in partnership with the American University of Sovereign Nations (AUSN), USA and Eubios Ethics Institute, (EEI) Thailand. Announcement (pdf), Agenda (pdf). Includes YPA and LBD introduction. ﻿﻿Second International Congress of Bioethics IIB 2016, Fifth AUSN-IIB Conference on Bioethics, Public Health and Peace Indigenous peoples and intensive Joint workshop, Institute for Investigation in Bioethics (IIB), Monterrey, Mexico, 4-9 July, 2016. Draft agenda (pdf file). ﻿Joint AUSN-Turkish Bioethics Association Intensive Bioethics Training Conference: Bioethics Empowering the Public and Professionals, Ankara, Turkey, 5-7 June 2016. Subsequent events/tour in Sanliurfa, 8-10 June and Istanbul (pdf file) The Ankara training was concurrent with the Annual Conference of the Turkish Bioethics Association (3-5 June 2016). 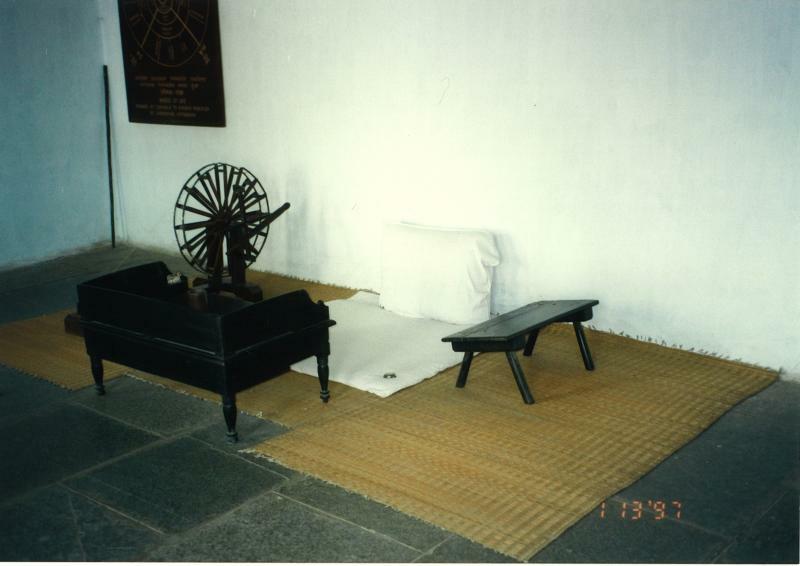 Materials list (pdf file). Organised by St. Paul University Quezon City and SPC Healthcare Ministry, the Asian Bioethics Association (ABA), Eubios Ethics institute and American University of Sovereign Nations (AUSN). It was also a AUSN Intensive Course. Joint Institution for Investigation in Bioethics (IIB) –AUSN Intensive Training Workshop on Bioethics, Monterrey, Mexico, 20-25 April 2015 This training counted as credit hours for the MBGPH or MPH Combination (Hybrid) degree, and one of three required residential Intensive Training Programs to graduate from the MBGPH or MPH programs. See the agenda here. ﻿American University of Sovereign Nations Conference on Bioethics, Public Health and Peace for Indigenous Peoples, UNAM University Cultural Center in Tlatelolco,﻿ Mexico City, Mexico; 9:00-18:00, 28 June 2014; immediately after the IAB World Congress of Bioethics. See Draft Agenda (19 June 2014 version). 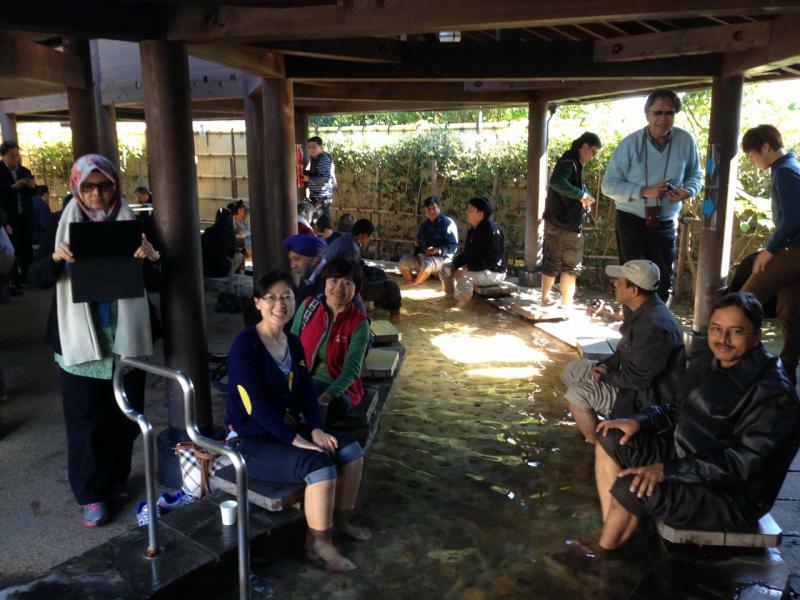 ﻿Joint UNU-Kumamoto University Bioethics Roundtable, KBRT7, 7-9 December, 2013, Kumamoto, Japan. ﻿Humans and Nature: Love and Hate? World Views of Nature Workshop (pdf) 9 November 2013, Norwood Hall, Norwood Green Rd Southall, UB2 4LA, London, U.K.
﻿﻿AUSN Youth, Bioethics, Peace and Community Leadership Training Workshop (and the Fifteenth Youth Peace Ambassador Training Workshop (YPA15)﻿﻿, 14-18 August 2018, Los Angeles, California and Arizona. ﻿﻿Youth as Agents of Change and Resilience: ﻿13th Youth Peace Ambassador (YPA13) Training Workshop, Maritime Academy of Asia and the Pacific (MAAP), Bataan, the Philippines, 2-7 November 2016 (Agenda pdf). 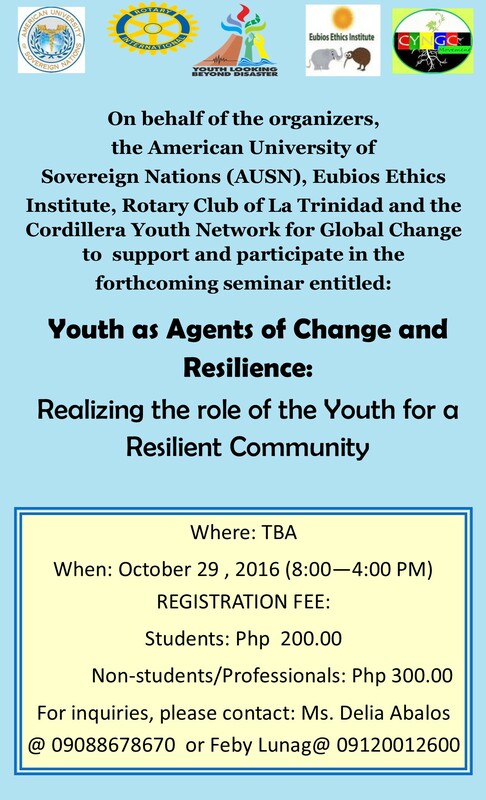 ﻿Youth as Agents of Change One Day event, Baguio City, the Philippines, 29 October 2016. jpeg file. 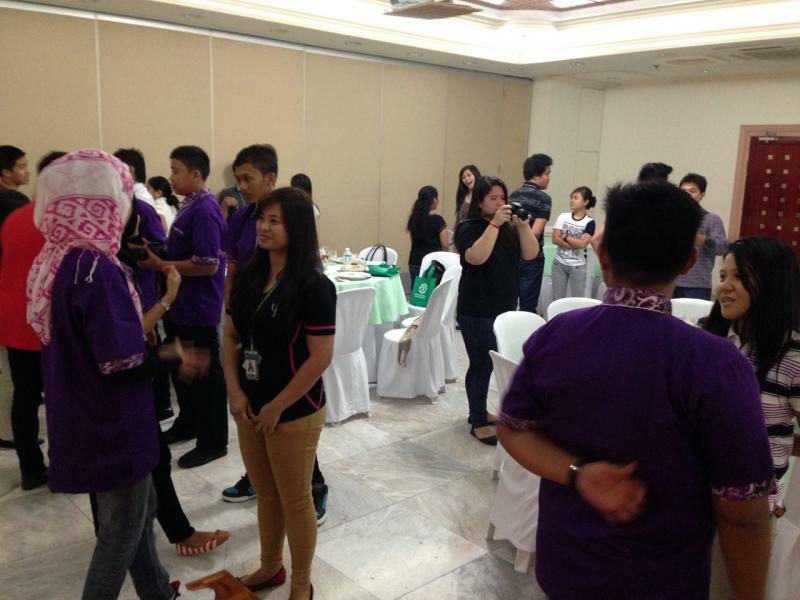 ﻿Reconnecting with Nature and Community to Transform Ourselves and the World: Twelfth Youth Peace Ambassador (YPA12) Training Workshop [YPA12 - Part 2]. AUSN Arizona, USA, 20-24 August 2016. 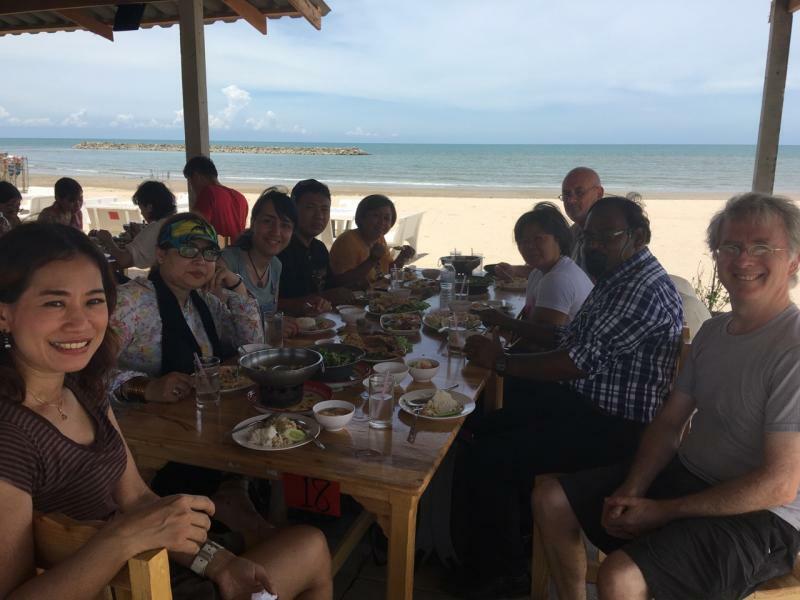 ﻿Reconnecting with Nature and Community to Transform Ourselves and the World: Twelfth Youth Peace Ambassador (YPA12) Training Workshop [YPA12]. AUSN Arizona, USA, 23-27 July 2016. 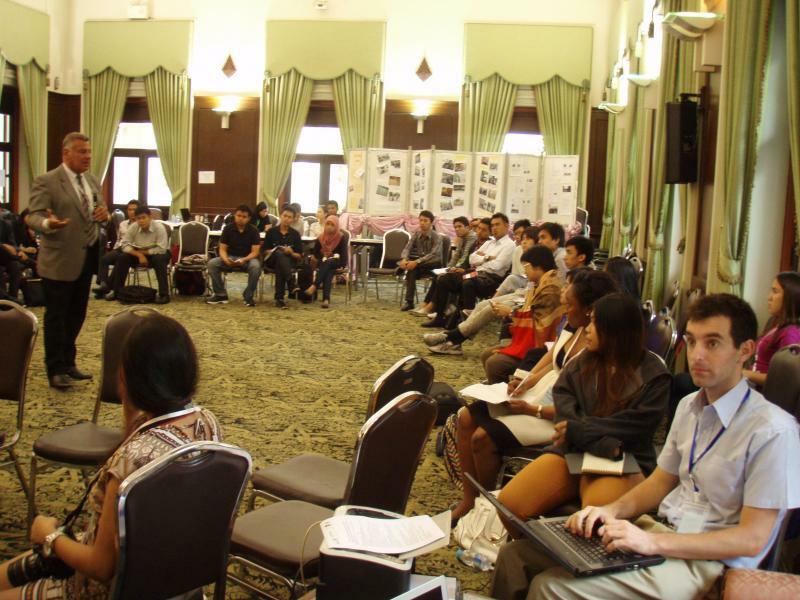 ﻿AUSN Intensive Bioethics, Sustainability and Global Public Health Summit concurrent with the Eighth Youth Looking Beyond Disaster (LBD8),and Eleventh Youth Peace Ambassador (YPA11) Training Workshops, ﻿Chulalongkorn University and International Peace Park @Kaeng Krachan, Thailand, 3-9 February 2016. Draft agenda (pdf file). LBD8/YPA11 page . 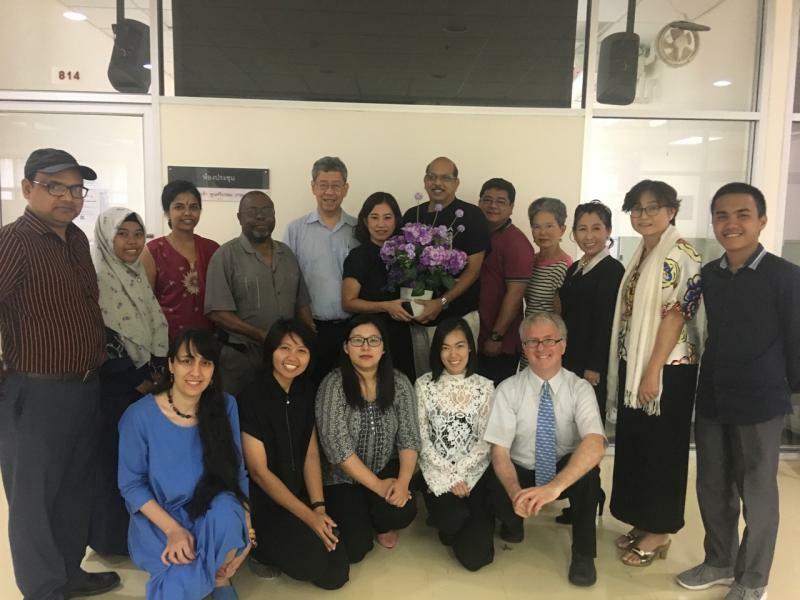 ﻿There was also a AUSN-UNSOED Intensive Bioethics and Ability Studies Course from 18-20 May in UNSOED, counted as credit for postgraduate students. Seventh International Youth Peace Ambassador Training Workshop (YPA7) Kathmandu and Lumbini, Nepal 19-25 January 2014. 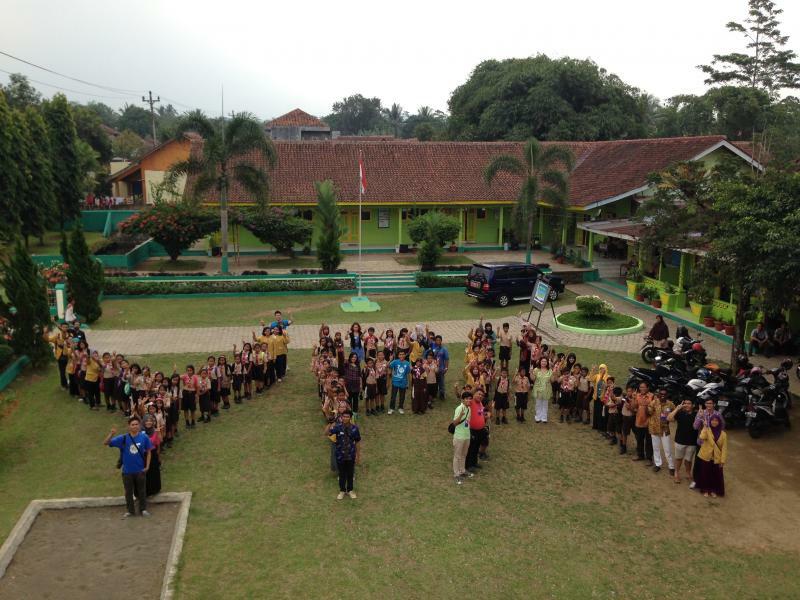 Indonesian Youth Community and Peace (YPA and LBD network) Workshop, 3 September 2013. UGM and JSU, Jogyakarta, Indonesia. Organizers: Indonesian Youth Peace and LBD Ambassadors, UGM, JSU, Eubios Ethics Institute, American University of Sovereign Nations. Draft agenda. Sixth Youth Peace Ambassador International Training Workshop, 25 May - 2 June, 2013, Bangkok and Kaeng Krachan, Thailand.﻿ Organised by Eubios Ethics Institute, Chulalongkorn University, Bangkok, American University of Sovereign Nations, and International Peace and Development Ethics Centre @ Kaeng Krachan, Thailand﻿.In cooperation with the Oran Patana Foundation﻿. 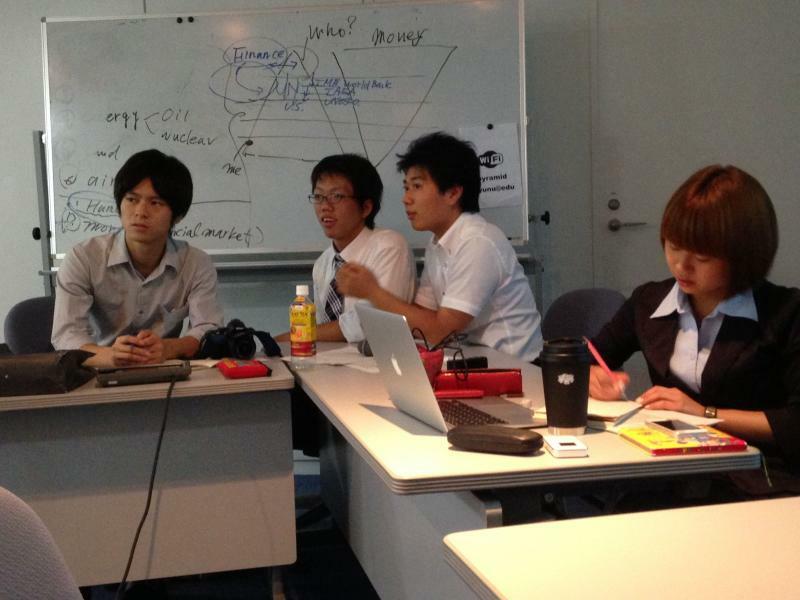 ﻿﻿Japanese Youth Peace Workshop: Bioethics for the Future, 27 August 2013. Venue: United Nations University Institute of Advanced Studies (UNU-IAS), Yokohama, Japan. Organizers: Japanese Youth Peace Ambassadors, Eubios Ethics Institute, American University of Sovereign Nations, UNU-IAS. ﻿Youth Forum on Looking Beyond Fukushima 11-12 May 2013, Fukushima, Japan.